- Removes coffee, tea, wine and tobacco stains, naturally. 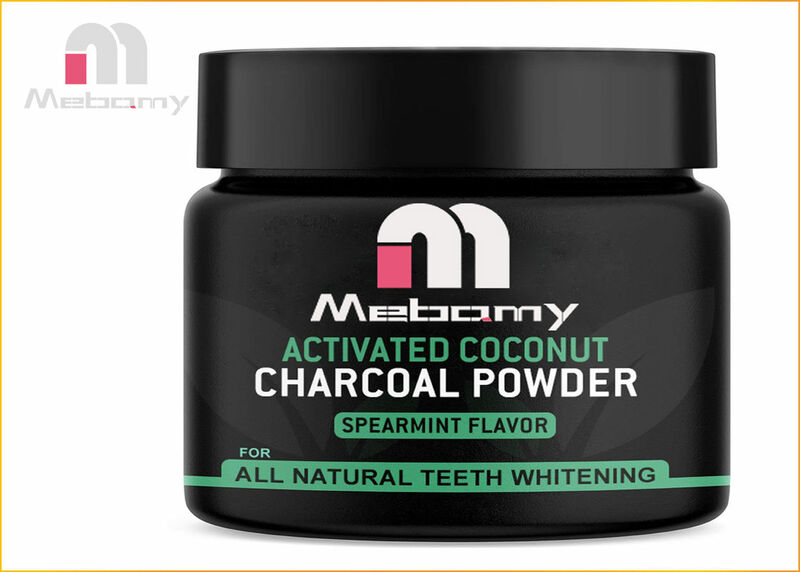 - Safely cleans and polishes teeth, strengthens enamel, improves gum health. 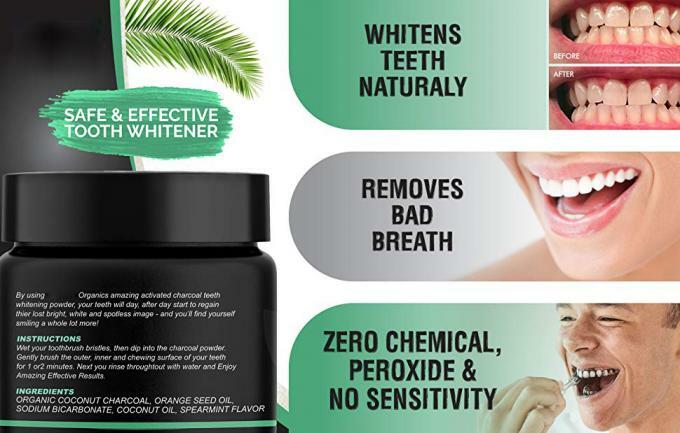 - Fresh breath entire day,live a good , clean life. 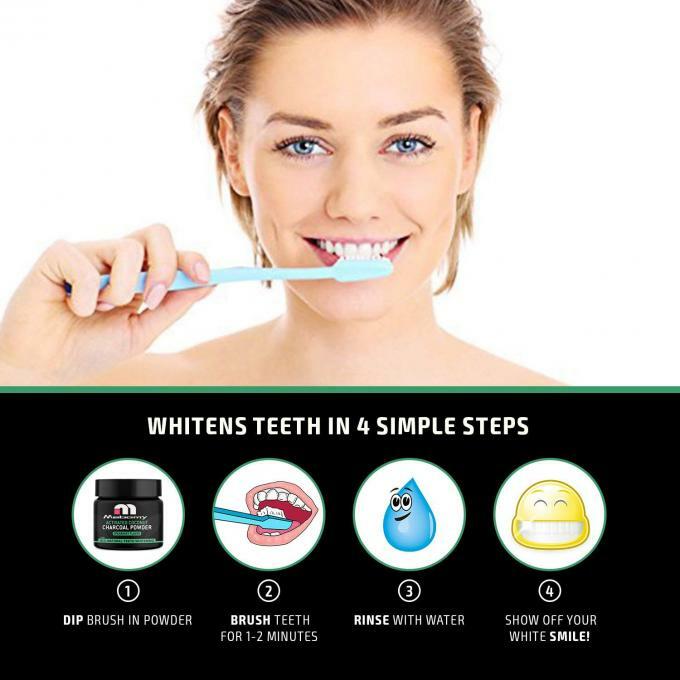 Whitening your teeth doesn't necessarily equal pain from your teeth being too sensitive to cold or hot foods. 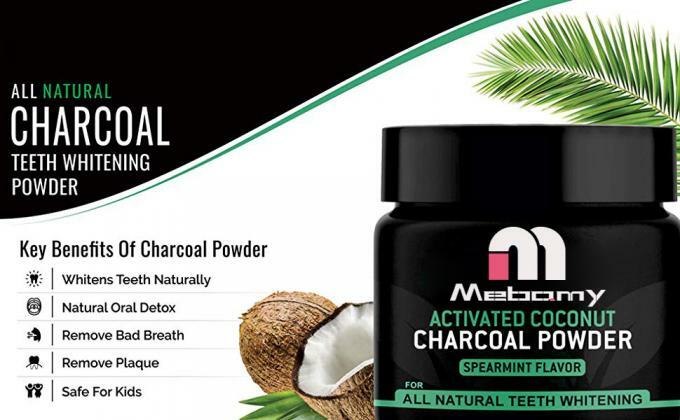 Our coconut charcoal powder lifts any staining - whether smoke, tea, coffee, wine, or tartar - 100% naturally from your teeth and leaves your mouth fresh and residue-free.